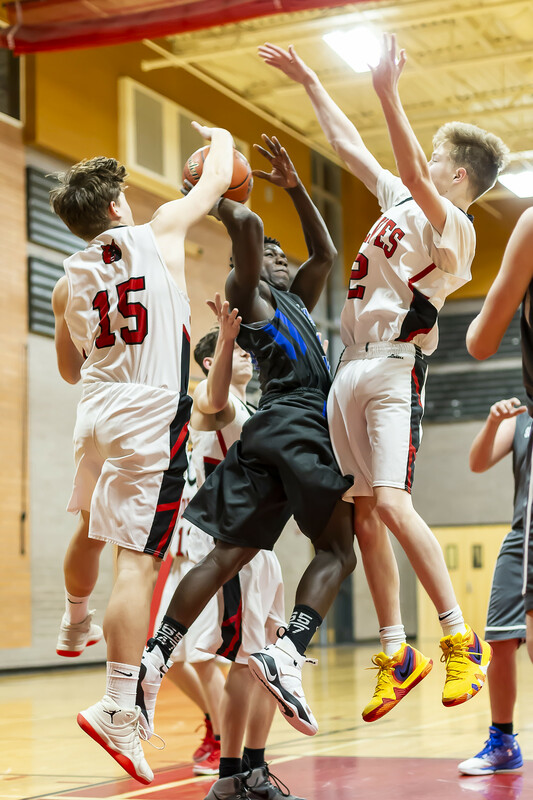 Carl Henri Chapman gets sandwiched by Wolf defenders Logan Martin (15) and Sage Downes. Sean Toomey-Stout seemingly swoops high enough to touch the speakers. 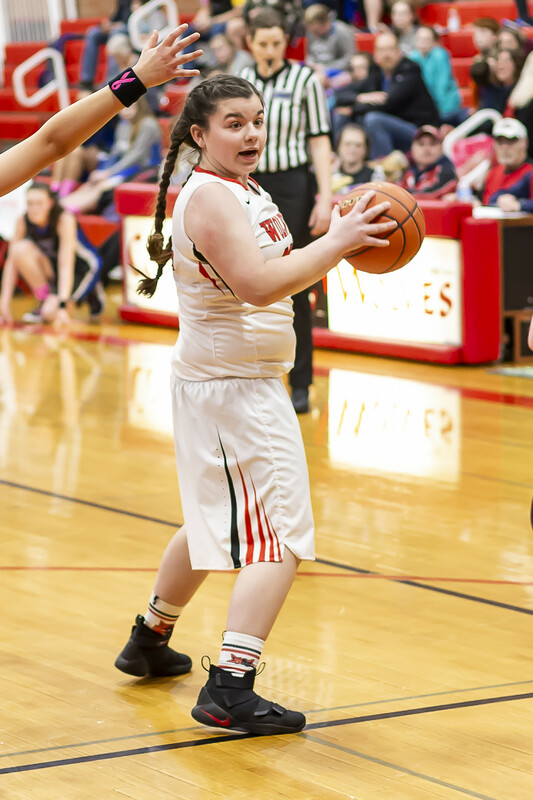 Just like her big brother, Izzy Wells is a bucket-scoring beast. 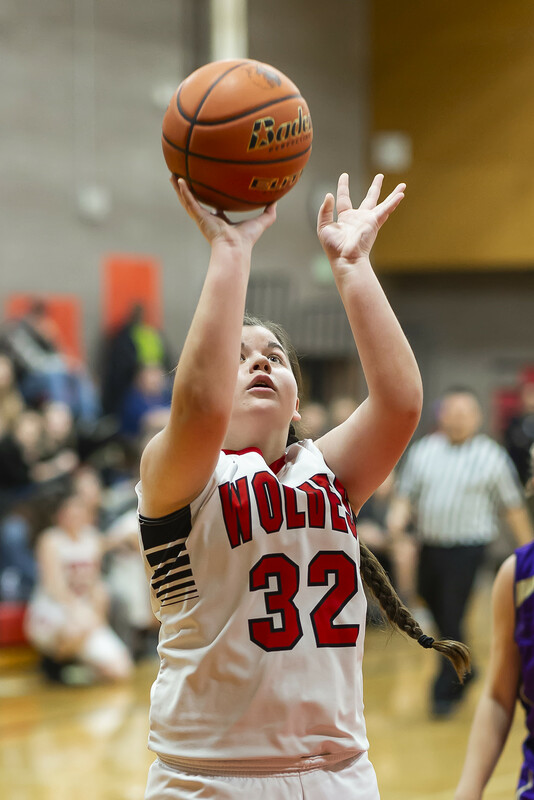 With four Coupeville High School basketball teams playing at home Friday, photographer John Fisken netted shots of two-thirds of one of Wolf Nation’s brightest trios of athletes. Big bro Ulrik Wells and middle sister Izzy can both be seen above, providing perfect end caps to our lil’ photo essay. That leaves us just missing the supernova herself, younger sister Savina, who was busy cartwheeling through the stands while counting down the days until she can join her siblings in a CHS uniform. 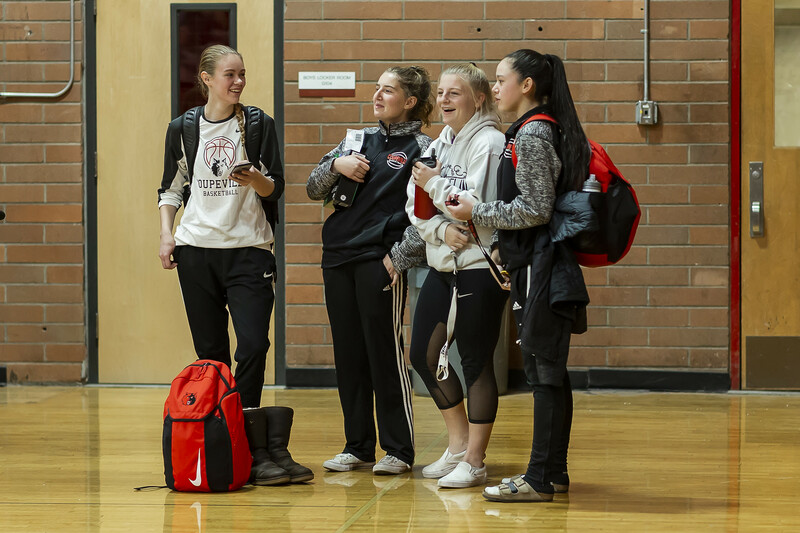 So, something for Fisken to add to his bucket list – snap all three Wells hoops stars in the same day. And, when you do, remember that any and all purchases help fund scholarships for deserving CHS senior student/athletes. Heart stopper to a heart breaker!! A beautiful, thrilling gut punch. 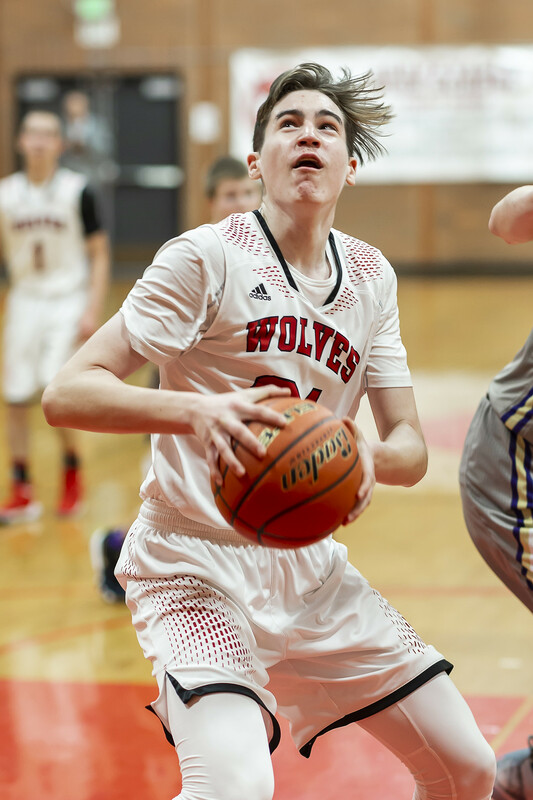 Thursday night’s JV boys basketball rumble between Coupeville and visiting Klahowya hit all the emotions on the spectrum, getting early-arriving fans all worked up. 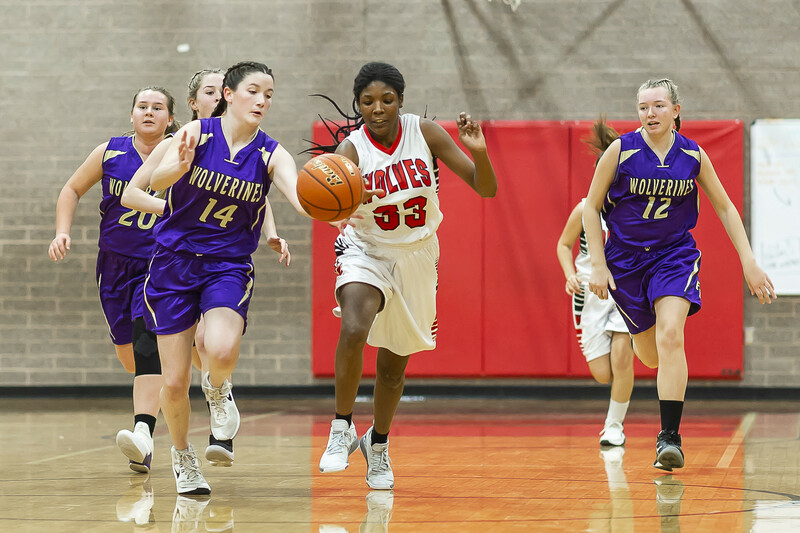 The only downside to an often-electrifying game was the final score, as the Wolves couldn’t hold on to a 12-point fourth quarter lead and fell 56-54 in overtime. The loss drops the CHS young guns to 3-5 in Olympic League play, 4-14 overall. 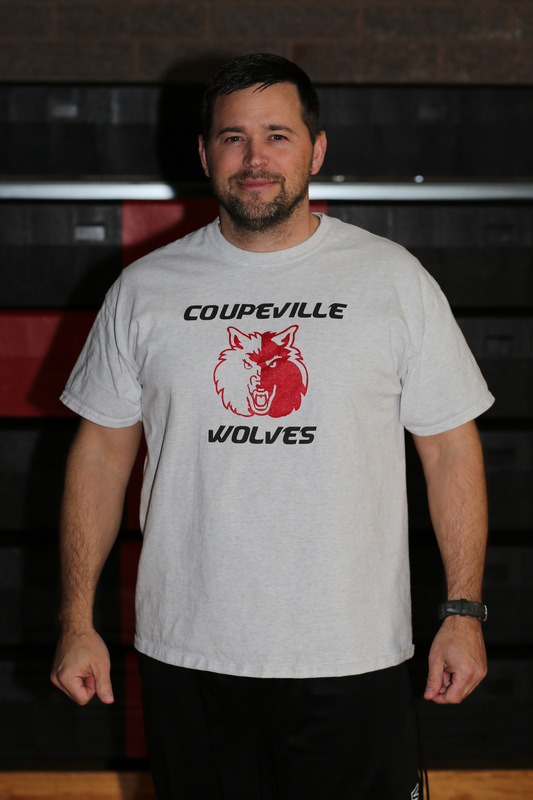 For much of the game Thursday, Coupeville played like a fifth win would be a lock. After a ho-hum first quarter, which ended in a 5-5 tie, but featured a teeth-rattling block by Ulrik Wells and a gorgeous little running hook shot from Sage Downes, things began to heat up. 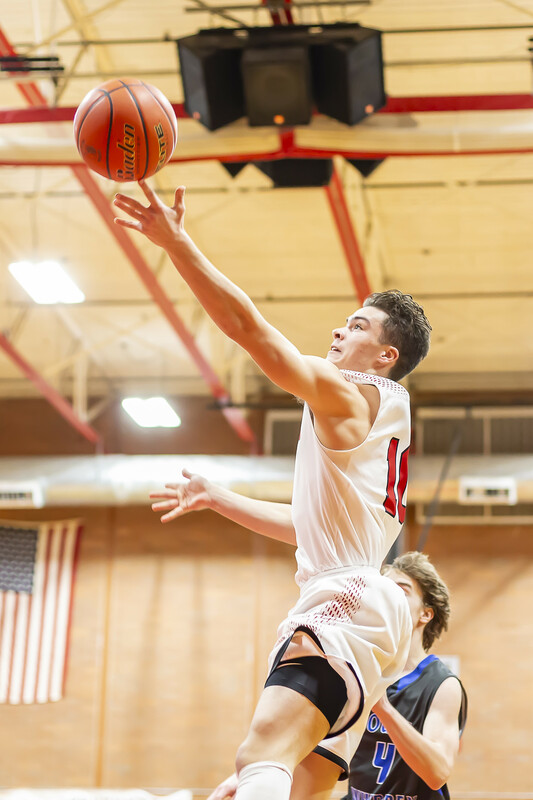 Mason Grove dropped a three-ball right in a defender’s face to open the second, then Koa Davison decided it was time to rule the world, or at least the court. 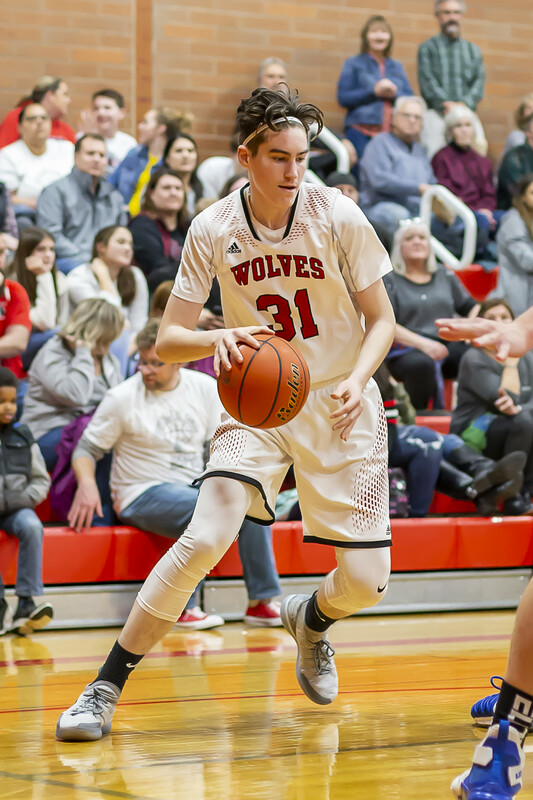 The Wolf sophomore knocked down a trey off of a feed from Wells, hit a pair of free throws without making the net ripple in the slightest, then sank a second three-ball while on the move. That shot sizzled through the net so fast, all three people working the scorekeeper’s table missed it, and had to retroactively credit Davison after a halftime visit from the Points Police. 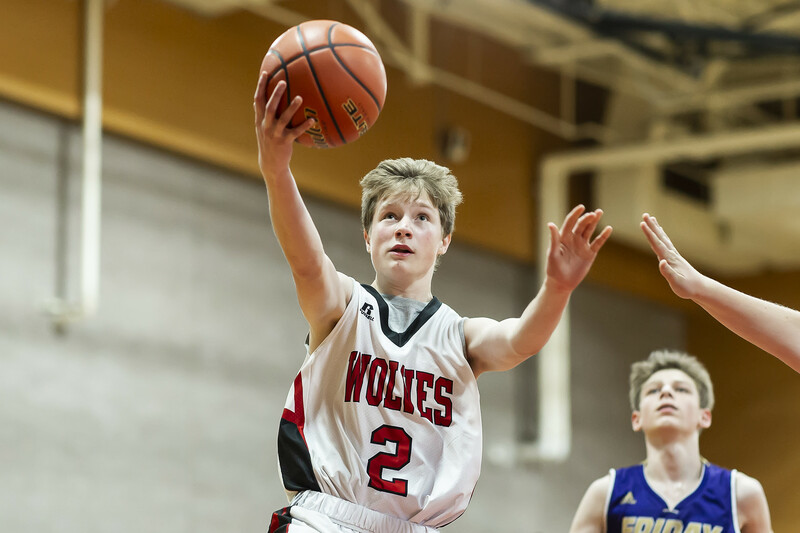 Up 21-18 at the break, Coupeville rained down three-balls in the third and fourth (Grove and Downes each hit a pair, while Daniel Olson dropped in a really long one) and seized control of the game. 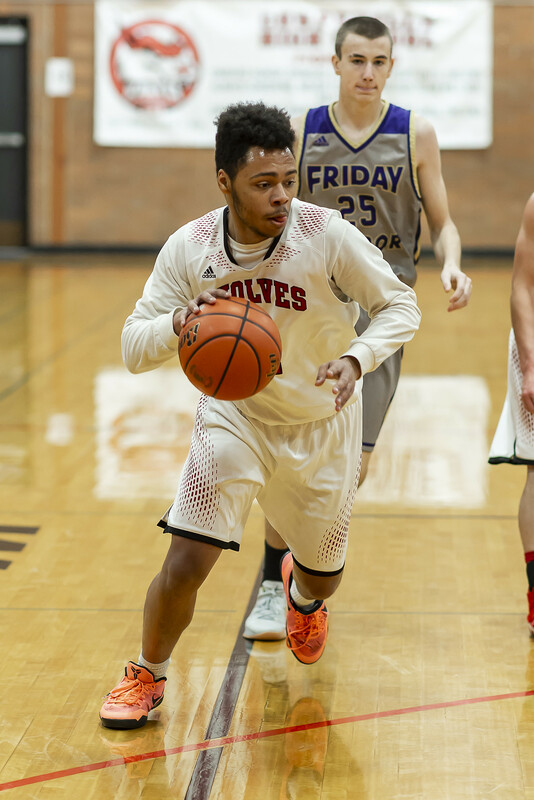 The Wolves stretched their lead out to 13 at one point, and seemed totally in control after David Prescott banked home a rebound to stake CHS to a 46-34 lead with four minutes to play. 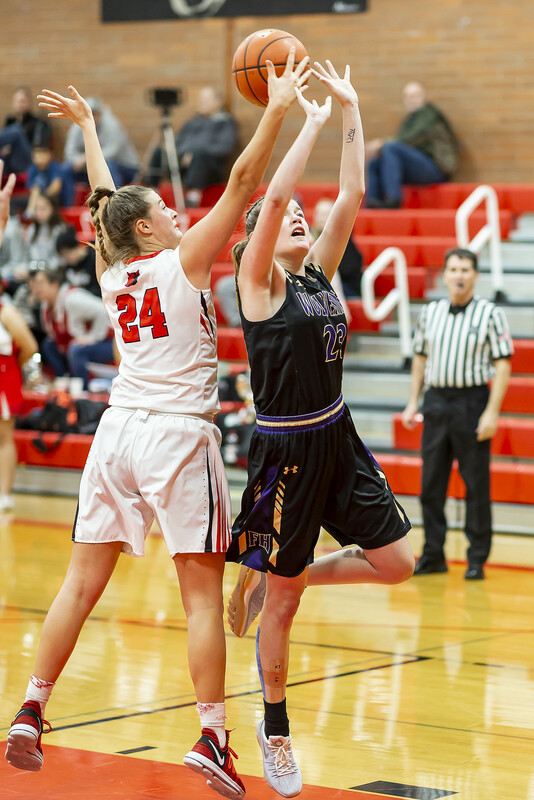 The lead wasn’t big enough, however, as Klahowya clamped down on defense, used a press to its advantage, then got lucky on a couple of iffy shots. 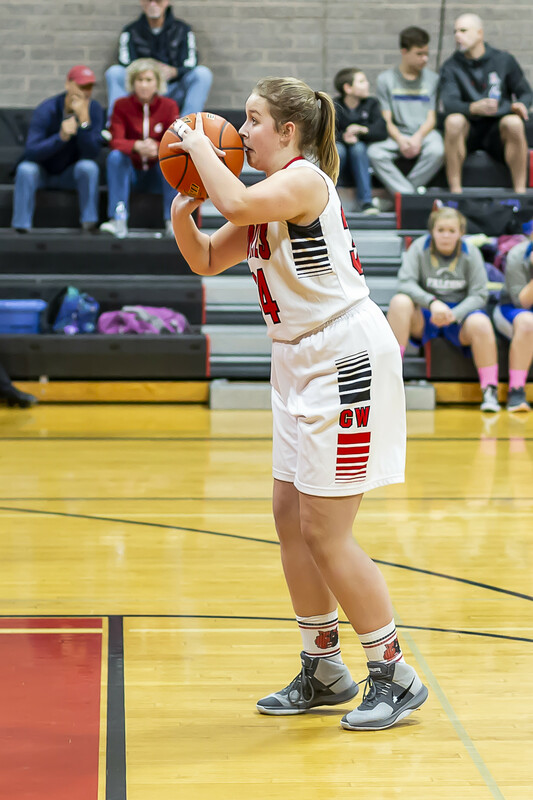 Wells threw down a three-point play the hard way, corralling a long outlet pass and turning it into a bucket-and-free-throw, but the Eagles kept coming and the game slipped away from Coupeville. 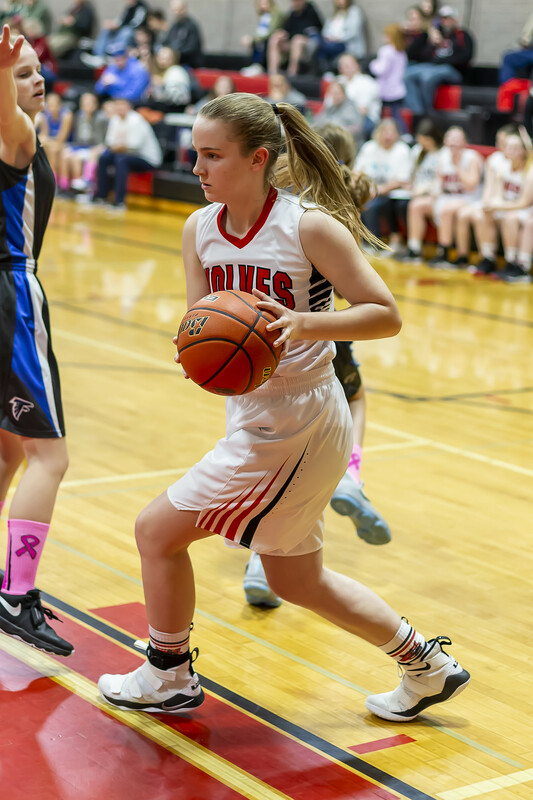 Missed free throws down the stretch were a killer for both teams, but ultimately stung the Wolves worse and the two squads staggered into extra basketball knotted at 51-51. 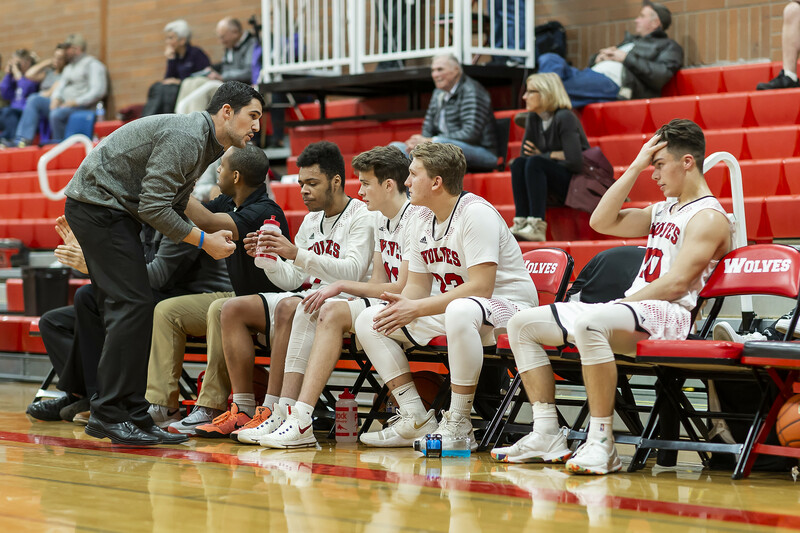 The four-minute OT period was firmly split into two story-lines, and, unfortunately for CHS, they didn’t play out evenly. 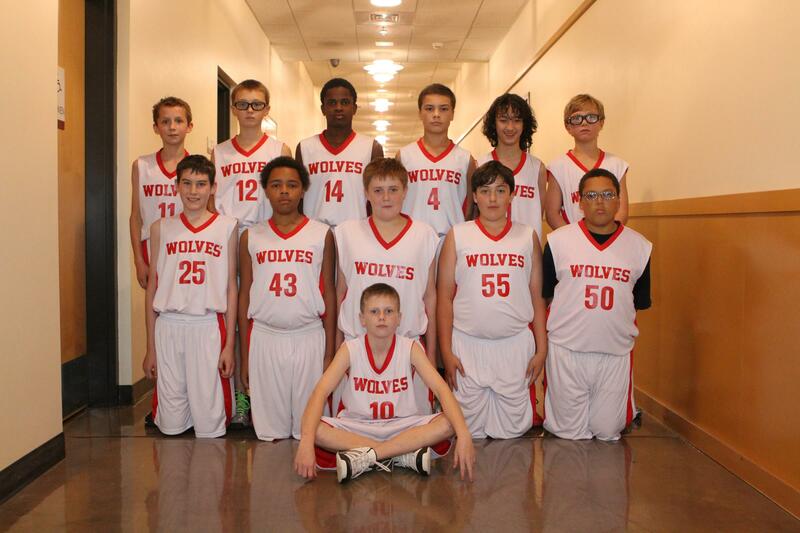 Klahowya built up a five-point lead, while the Wolves failed to score until the final 45 seconds. 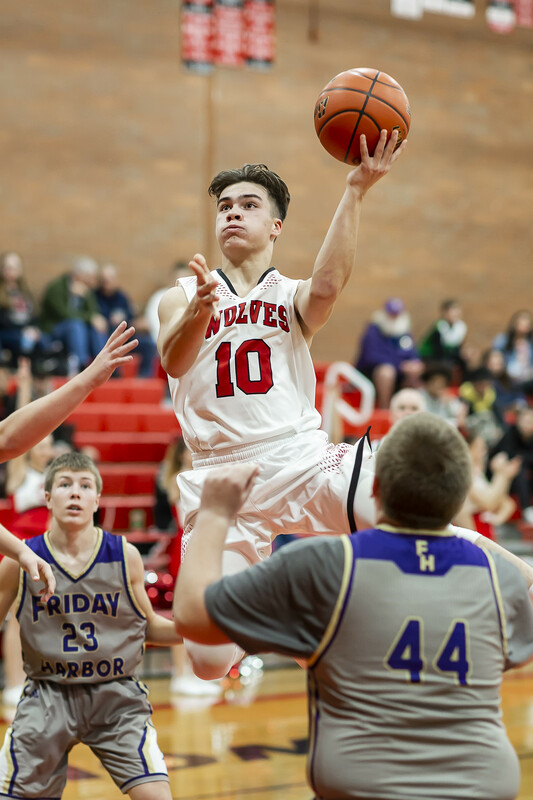 Gavin Knoblich lost his man on a drive to the hoop for a bucket, then added a free throw to pull Coupeville within 56-54, but that was it for any comeback hopes. The Eagles badly missed two final free throws, but with no time outs and a running clock, Downes had to launch a potential game-winner from well behind the half-court line and his prayer wasn’t answered. Seven different Wolves scored, with Grove making the nets kick for 13, which gives him 325 in 18 JV games. Downes went off for 12, Davison collected nine and Knoblich (7), Wells (6), Olson (5) and Prescott (2) also scored.